The most amazing trip of a life time. With Jennifer and Peter adding so much to the whole experience as a family. 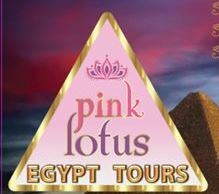 The generosity,care and expertise of Pink Lotus Tours was outstanding! Sunrise at the Sphinx and Min's channelling was pretty spectacular. The team of Jennifer, Peter, Leisa and Haytham provided a safe, informative and highly spiritual adventure in the Land of the Gods! 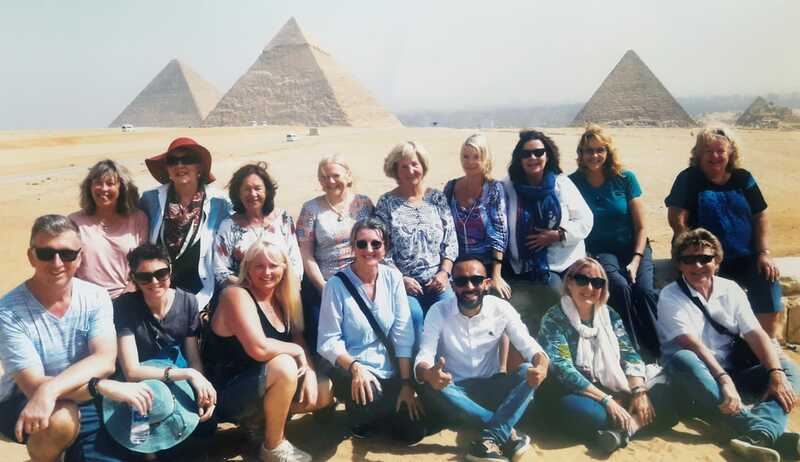 Find the Incredible You in Egypt! Would you like to experience ‘the esoteric adventure’ of a lifetime? 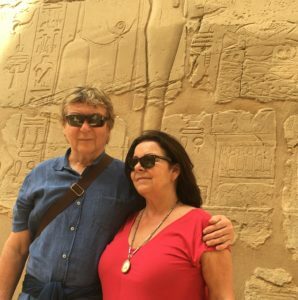 We are returning to Egypt and this will be no ordinary tour! 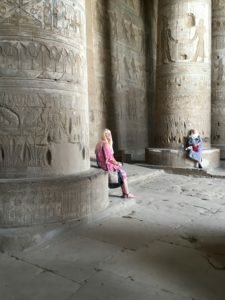 The great Temples & Ancient Lands of Egypt hold within them not only the history of their civilisation; they are also the keepers of deep sacredness and esoteric knowledge. And magnify the very real connection these ancient people had with Divine Sources of Consciousness. Now you can directly experience these profound spiritual connections for yourself. Delve deep into your own ancient awareness and ignite your soul and its senses as we journey side by side with the evolutionary Egyptian consciousness of Amun-Min. You will have direct communication with Min and other commanding beings of divine intelligence through Jennifer’s extraordinary gift as an accomplished and proficient trance medium. You will receive rare and transformative information about the power portals of each magnificent Temple and spend intimate ‘activation time’ with the invisible forces of expanded awareness that will be available to us. 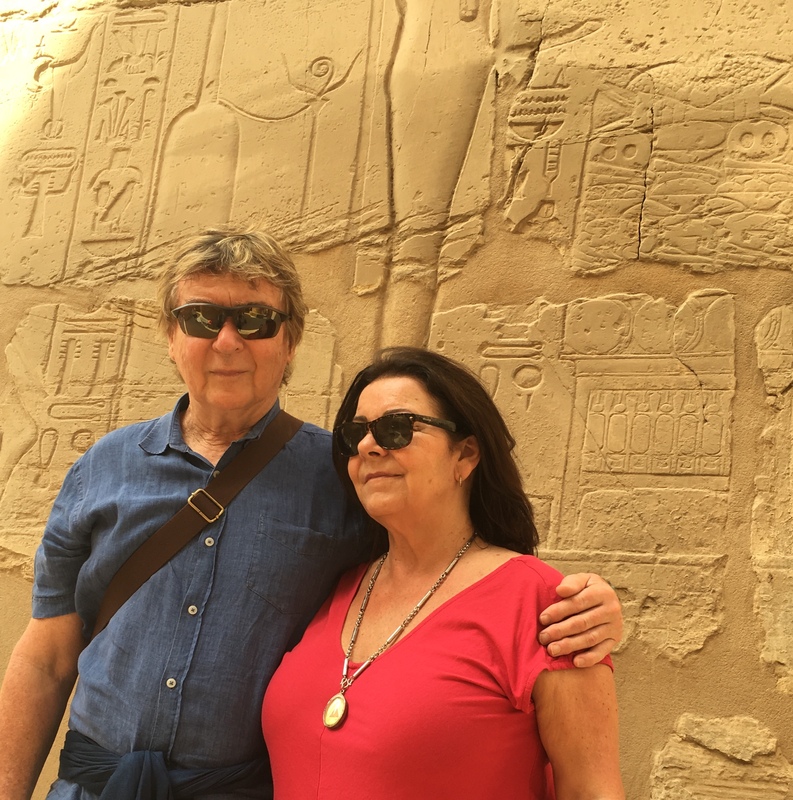 Your powerful past is waiting patiently for you to uncover its magic and its mystery as we cross through the veils of time into the infinite odyssey of ancient Egypt. 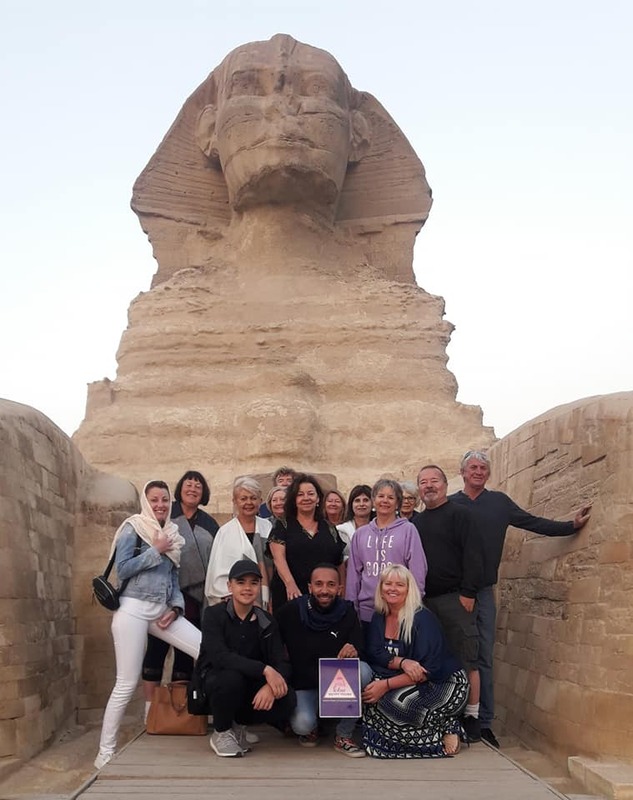 We will sail down the Nile in 5 star luxury by the light of a silvery full moon for 3 nights and delve deep into the mysteries of this magical place, plus lots,lots more! Jennifer Starlight, through her precise & professional trance medium skills, has been the physical vehicle for the Egyptian God Amun-Min for over a decade and more recently Hathor & Anubis, which has not only allowed these most loving and primordial consciousness’ access to this plane of existence, they have to date taught, guided and inspired thousands of Soul’s worldwide. Jennifer, Peter and their Spirit Guides will take special care of you throughout your journey. 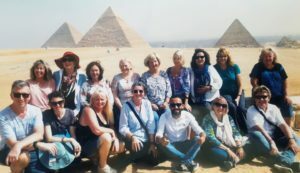 The depth of knowledge and grace the Spirit world shall bring to your Egyptian experience will be truly tangible on multiple levels, with the added opportunity to anchor your own divine connection to Spirit’s love & inspiration while in this ancient land. Learn more about Jennifer & Peter and what they offer. 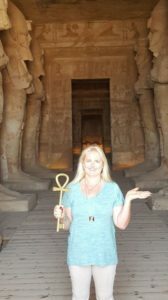 Learn more about Amun-Min and his purpose in our lives.